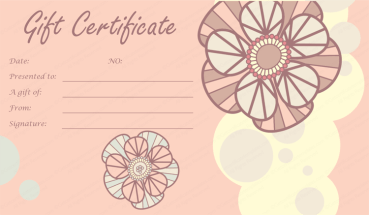 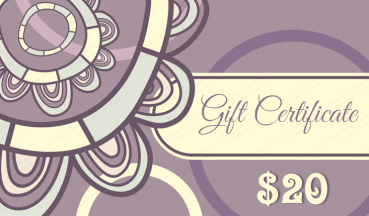 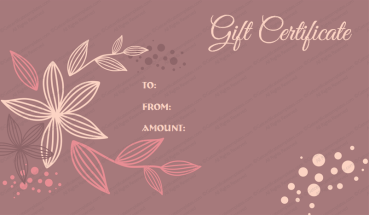 Our thank you gift certificate templates are the perfect certificates to use to award special gifts. 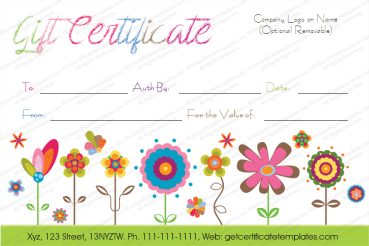 Our templates offer a variety of templates ranging from simple and fun to formal and distinct. 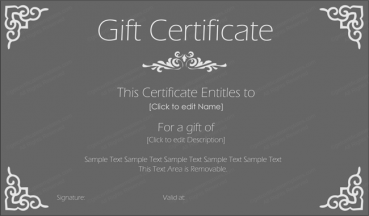 All of our templates can be changed by the user to suit a favorite font, colors or text. 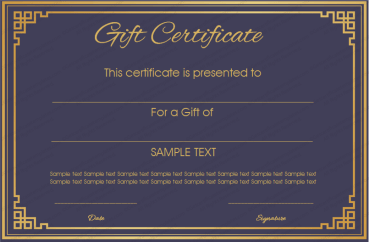 This allows each thank you gift certificate template to be truly unique. 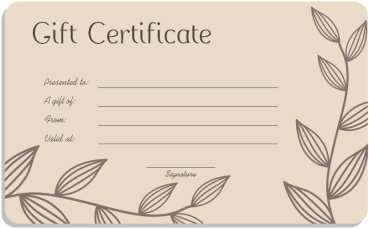 Our templates print out easily and are quickly ready for use. 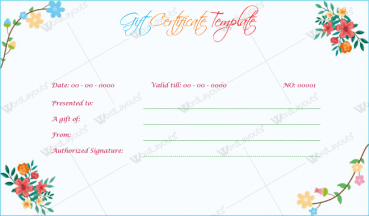 The templates are also economical since one need only print the exact number of gift certificates needed at a given time. 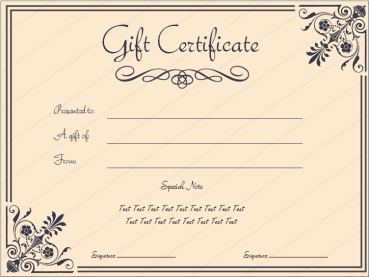 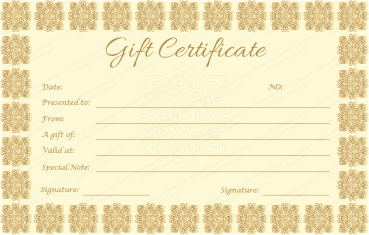 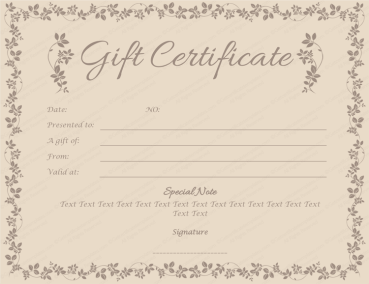 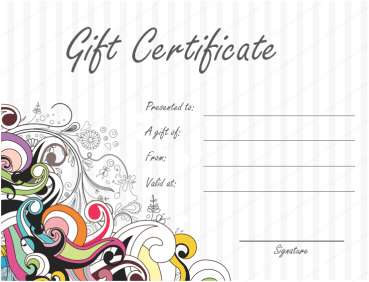 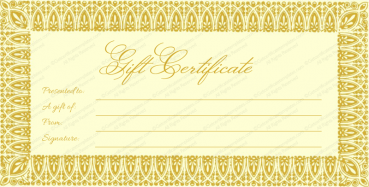 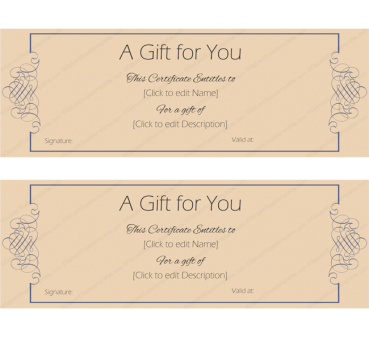 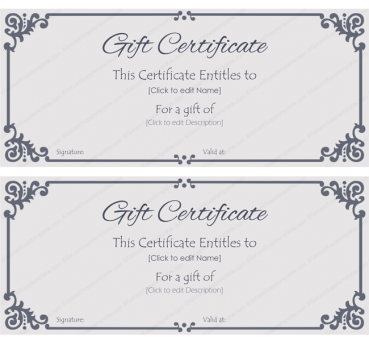 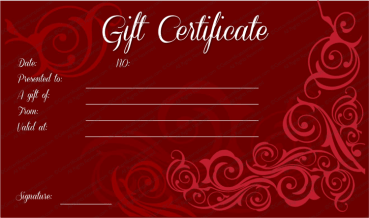 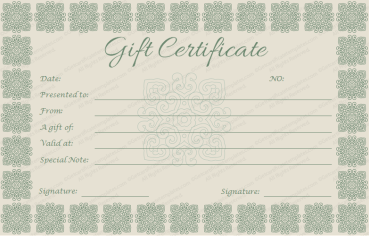 If your employees or friends compare gift certificates they will find that each one was individually created just for them. 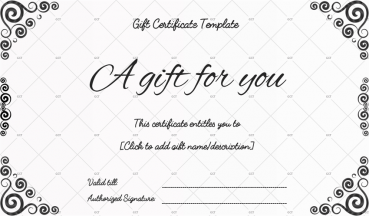 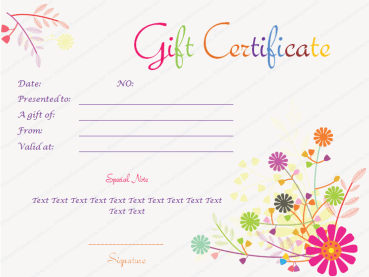 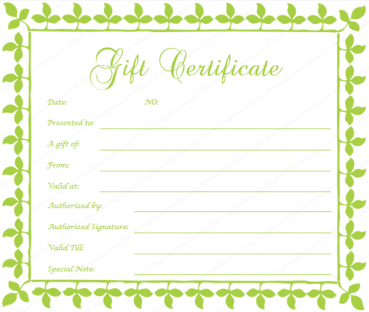 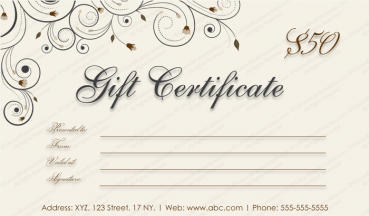 We have the perfect thank you gift certificate templates for all your needs.